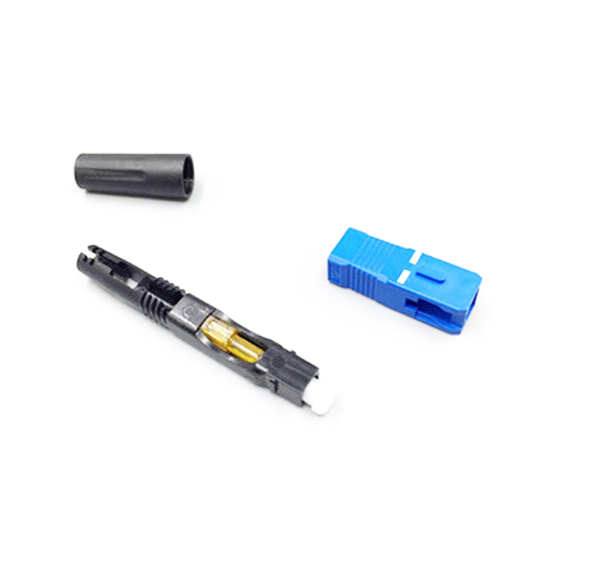 Scpc Fiber Optic Connector incorporates a new disposable wedge tool system, eliminating the need for expensive specialised tooling. A Proven Waterproof Splice Connectors technique in each Connector ensures reliable and quick connection where you are. 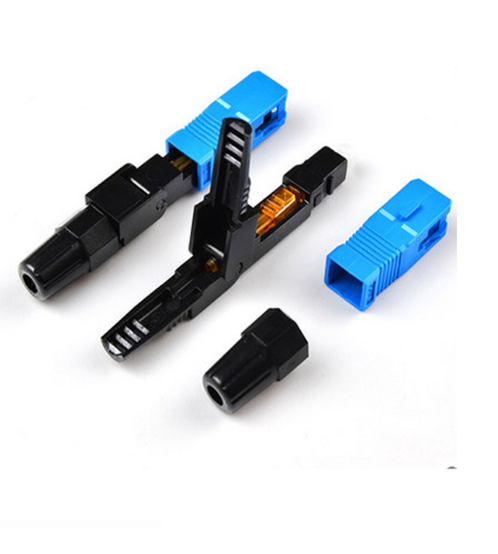 [Universal" the FAST SC connectors,Optic Fast Connector can now be Terminated to both 0.25&0.9mm Diameter fiber. 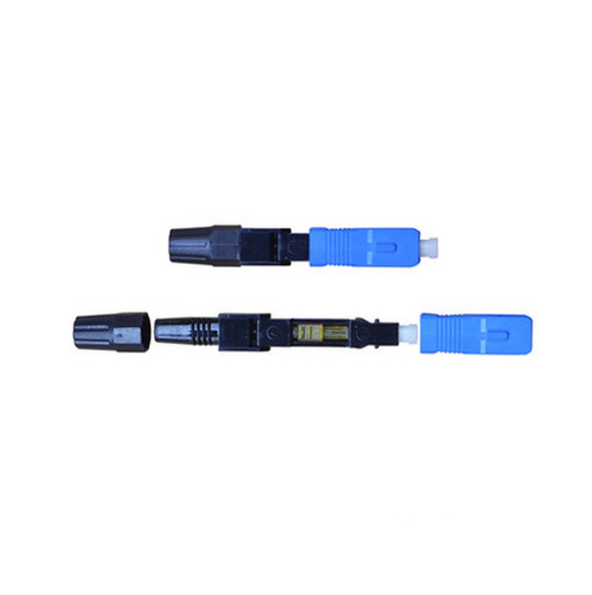 Looking for ideal Scpc Fiber Optic Connector Manufacturer & supplier ? We have a wide selection at great prices to help you get creative. All the Waterproof Splice Connectors are quality guaranteed. We are China Origin Factory of Optic Fast Connector. If you have any question, please feel free to contact us.